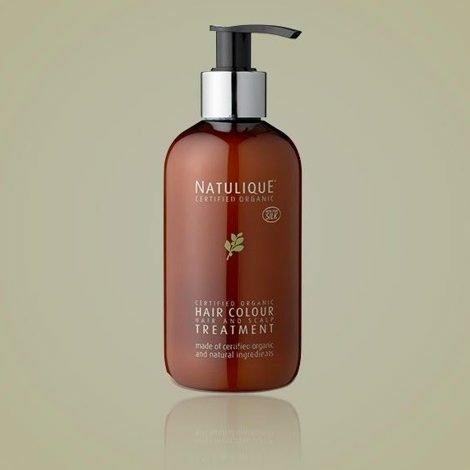 NATULIQUE Curl Defining Hair Cream is specially developed to define and give curls optimal support, while lightly nourishing and providing optimal shine to the hair, from roots to ends. 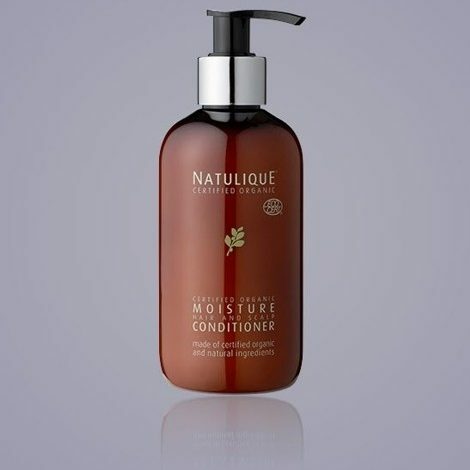 A unique formula supports and protects the hair, preventing deformation and frizzing of the curls. 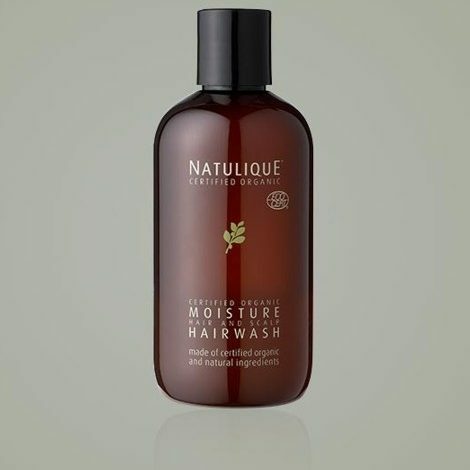 Hydrolyzed Wheat Protein, derived from natural Wheat Germ and Wheat Starch, conditions and increases the overall strength of the hair, all the way to the hair roots. 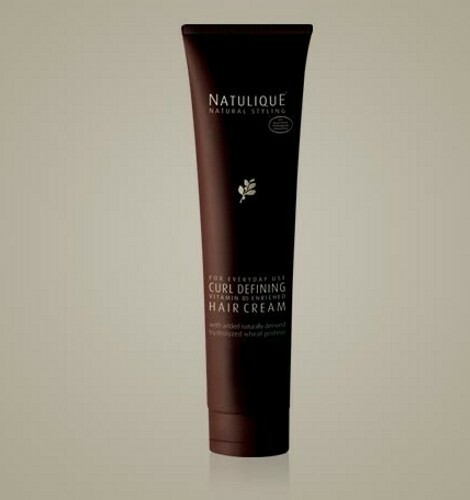 NATULIQUE Curl Defining Cream is enriched with Vitamin B5 (Panthenol) for creating firm and workable curls, while added Carbamid repairs the hair and retains moisture. 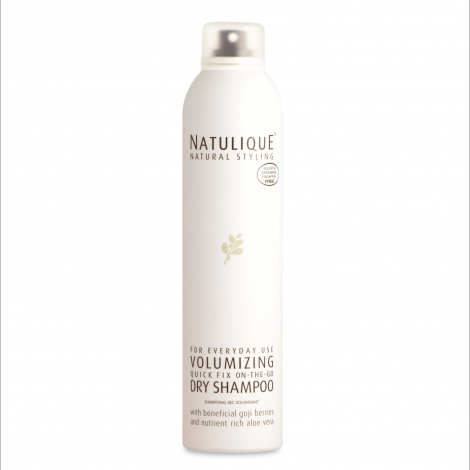 Apply an appropriate amount to towel-dried, damp hair. 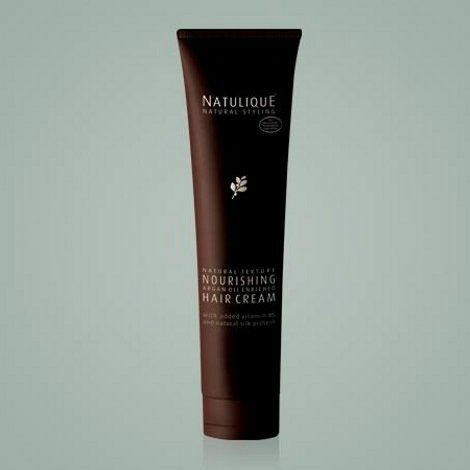 Pay special attention to the mid-lengths and ends. Heat-style, blow-dry or air-dry.